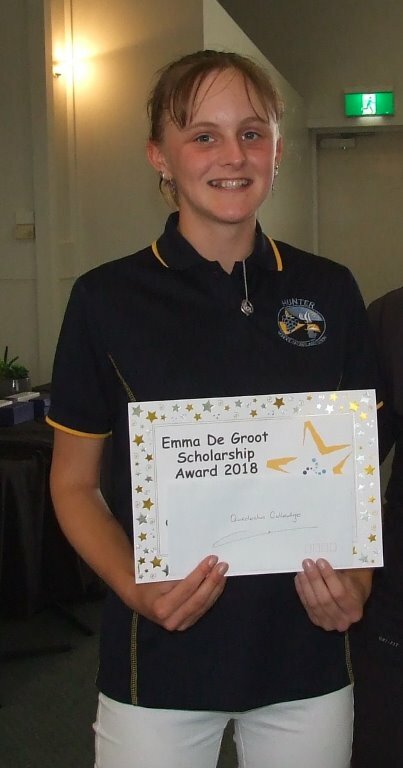 The support from the De Groot family has been incredibly generous over a number of years and is continuing with their Scholarship for 2018. Rob & Gail De Groot from Coffs Harbour feel it’s their pleasure to play a small part in promoting & progressing the junior girls in our area. The scholarship is awarded to a junior girl in the WGCNC district (Woolgoolga to Bulahdelah) to support them financially to develop their game of golf. The financial assistance given each year can be used to either buy equipment, or used for golf lessons etc. to assist in their development. The De Groot's have had their own daughter Emma progress from a junior in the CNC district to now being a professional on the LPGA tour. They understand the commitment required from parents to support their child to develop their game of golf and this is their way of giving back to the sport and the CNC district. This year the Scholarship is being awarded to Quedesha Golledge from Taree Golf Club. Quedesha (Age 14) started playing golf at 5 years of age, following in the footsteps of her Dad who is a keen golfer. 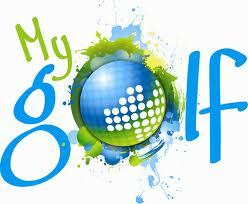 Today she is a regular participant in golf both at her club (Taree), Kew Golf Club, all WGCNC Camps and JNJG events. This year was selected into the Hunter Academy Programme which has seen her improve all areas of her golf. Regularly practices 3 mornings a week before school and afternoons as time permits. Has been selected to play for the Hunter Region at the Regional All Schools Event. Won the Year 8 Girls Scratch in May at the All Schools Junior Championships. From this event she was selected into the NSW Public Schools State Team to play later this year. She is keen to pursue a golfing career, including college golf. Her current GA handicap is 12.4 with her goal this year to further improve, and reduce her handicap. The WGCNC Committee have endorsed the De Groot’s selection and now on their behalf I would like to present Quedesha with her Scholarship.